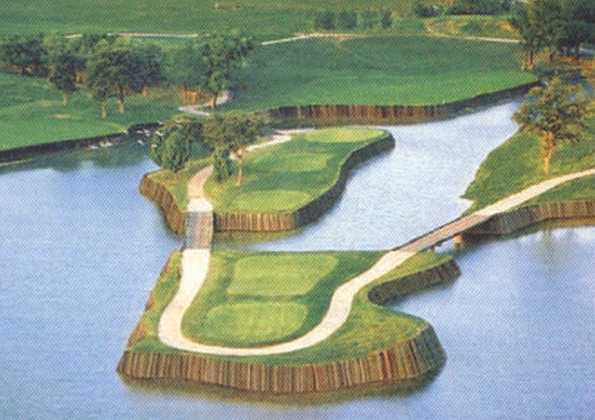 Pete Dye certainly lived up to his reputation for building diabolical courses when he created the Stonebridge CC course. 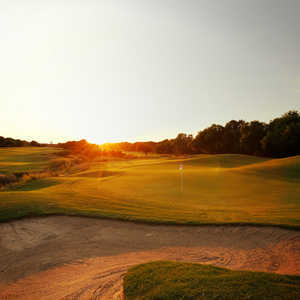 In fact, Dye himself claimed that the course is more challenging than his famed PGA West course in Palm Springs. 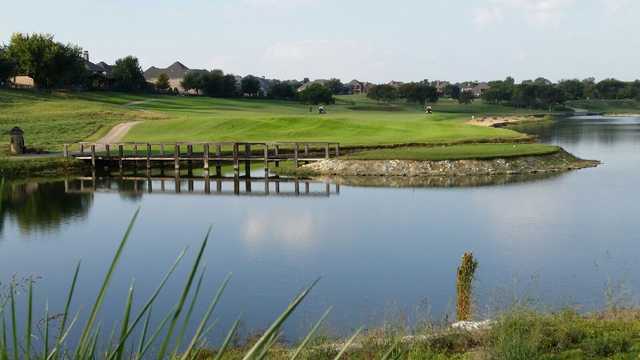 If you’re looking for a place to blow up your handicap before hitting the easier tracks, Stonebridge is the place. Dye’s design winds through the large lakes and rolling hills of a 6,700-acre residential complex with many amazing homes. 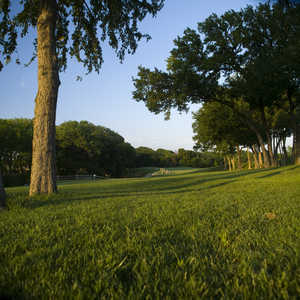 The greens are large and fast, and the fairways are immaculate. The last three holes are too much for the average golfer. Heading back to the clubhouse, they generally play into the prevailing wind. No. 16 is a par 5 at almost 600 yards. 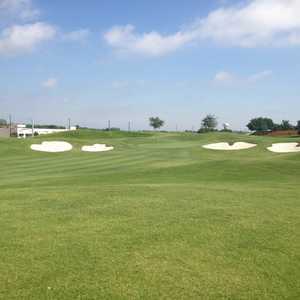 The par 3 No. 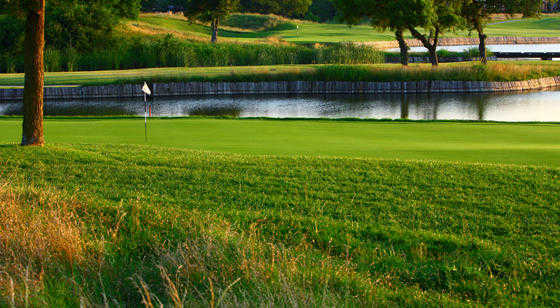 17 forces a carry of almost 200 yards, followed up with a 450-yard-plus par 4 that curves around a giant lake. 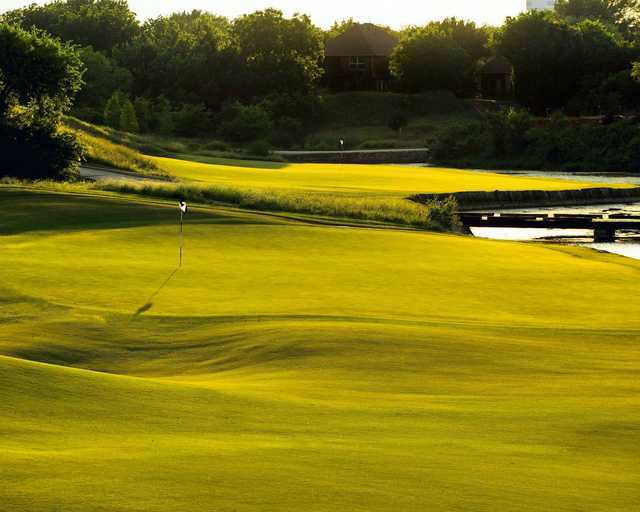 Play this course from the white tees unless you’re a 12 handicap or better. Perhaps it was the 50-degree temperature and the extremely wet conditions, but rarely have we played a course where length off the tee was at such a premium. Every shot requires precision, and you will never look at an approach shot and think it’s open and easy. 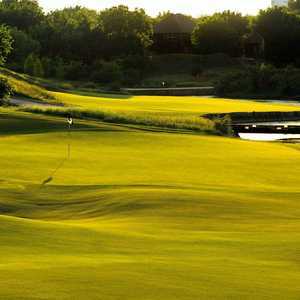 Every green seems to be surrounded by danger, forcing the mentality that you must hit the perfect shot--which obviously makes it more difficult to relax and be loose with your game. Getting there : From I-75 north, turn left on Virginia Parkway and drive about 4 miles to Stonebridge Drive. Turn left and head to Becan Hill Road, then take a right and look for the clubhouse on the left. Tough, challenging, beautiful and fair. You better play it once to lease where not to hit it.